Tech giant Tencent has retained its status as China’s top brand in a prestigious ranking released today in Beijing. The BrandZ league of 100 top Chinese brands, published by WPP and Kantar Millward Brown, reveals that Tencent held on to the top spot for the third year running, as well as becoming China’s first ever $100 billion brand. The value of China’s top 100 brands totalled $557 billion, an increase of 6% year-on-year. Four of the top five positions went to tech and telecoms companies – behind Tencent were Alibaba, China Mobile, ICBC and Baidu. 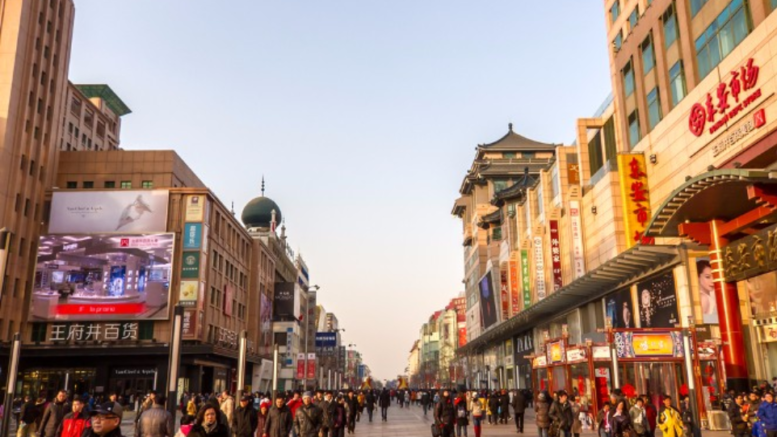 Doreen Wang, global head of Brand Z at Kantar Millward Brown, attributed the rise of the urban middle class in China as a significant factor in the performance of several brands. Other factors that have contributed to brand growth in China include the shift to millennial consumers; local brands exceeding multinationals for the first time in certain sectors; local brands investing more in digital media; and China’s advance in e-commerce and social media. The expected slowdown of China’s economic growth to 6.5% this year has been the focus of much recent attention. But WPP chief executive Sir Martin Sorrell said: “If China was a stock, I would be bullish on it.” China had advantages – patience and its tendency to think long term – that make it an ideal place for brands to grow and thrive, Sir Martin added.